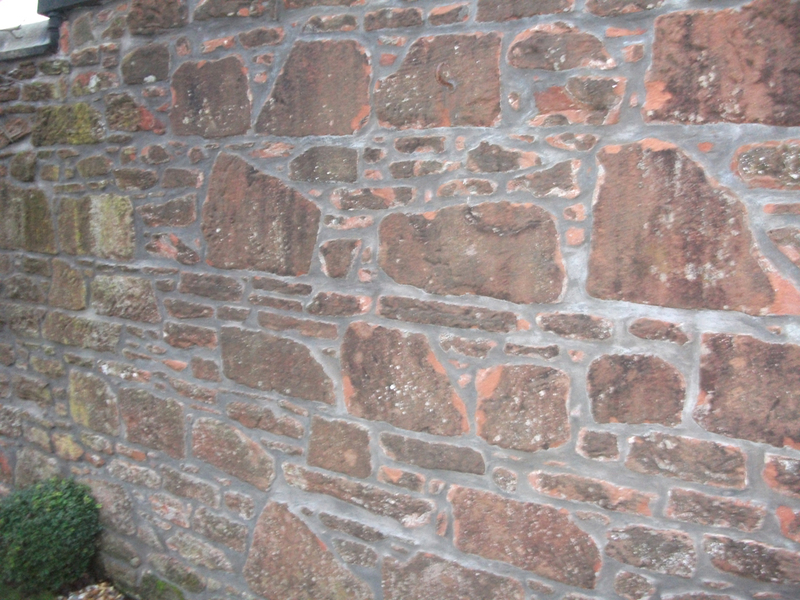 Restore Repoint Repair are highly skilled in and undertake all types of brick and stone repointing. Repointing is a some times over looked importance, it is possibly the most significant element to maintaining and protecting your property and also enhances the appearance. Repointing can also assistant in waterproofing and strengthening the structure of your property. Incorrect pointing can seriously reduce the performance of a structure, cause water ingress, damp issues and damage to the external fabric of the building. Restore Repoint Repair specialise in restoration, restoring all types of stone, brick and stucco structures. Whether it be a window sill, cornice remoulding or a complete reconstruction of an entire facade. Restoration is an extremely skilled trade and should be only undertaken by an experience and competent craftsman. Cleaning is not just for cosmetic purposes but also it is an important factor in maintaining and preserving your property. By removing all dirt pollution and harmful matter from the masonry allowing the structure to breath and release moisture at a natural rate. 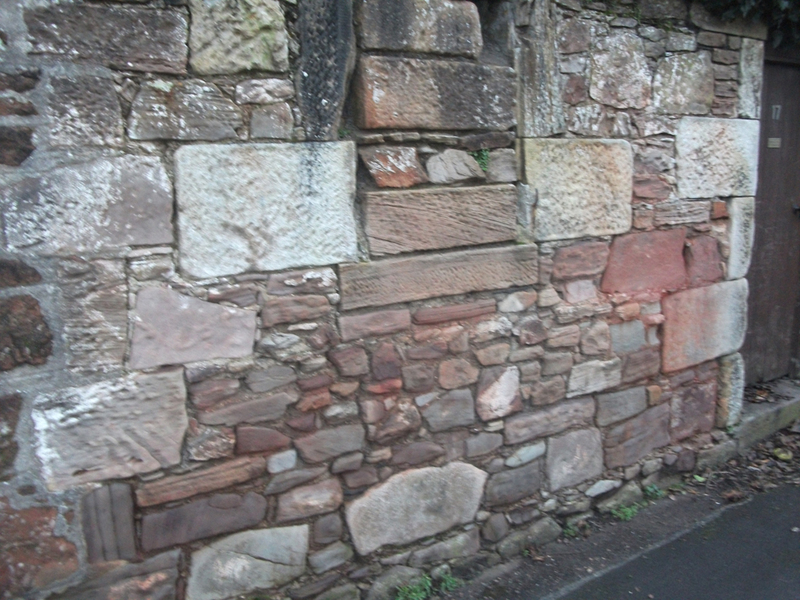 Restore Repoint Repair are trained in various methods applied to all stone and brick to obtain the desired result.